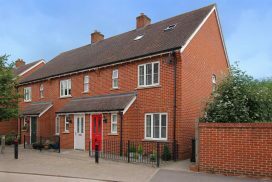 We offer a range of properties to suit all requirements and budgets in Overton and the surrounding areas. 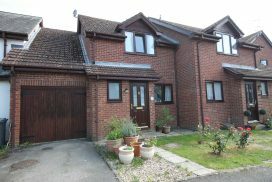 These pages are updated regularly with many fantastic homes that come to the market – however if you don’t see what you are looking for, give us a call. 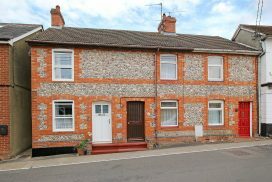 A three bedroom Victorian terraced house with long rear garden, garage and driveway. 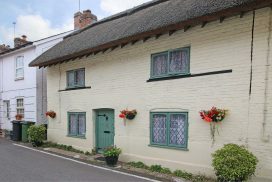 Grade II listed semi-detached cottage with three bedrooms and two reception rooms. 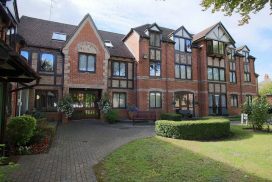 West facing rear garden and central village location. Retirement property for the over 55’s. 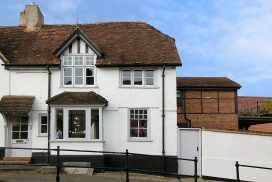 Second floor, three bedrooms and en-suite shower room. Close to the town centre and no chain. 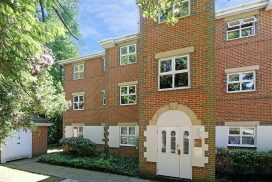 First floor flat one bedroom, large lounge, new kitchen, new bathroom. 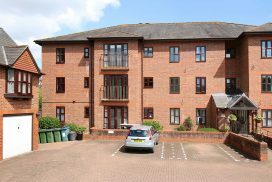 A two bedroom second floor flat with en suite to the master bedroom & walking distance to the town centre. 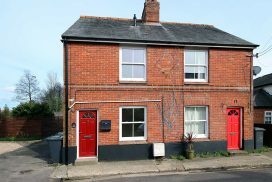 A modernised two bedroom semi detached cottage close to the river Test. 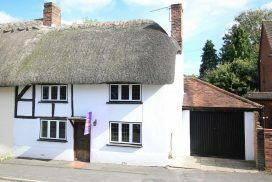 This charming 16th century three bedroom thatched end of terraced cottage (Grade 2 listed) has a wealth of exposed timbers throughout. 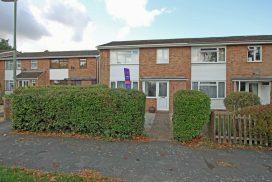 A two bedroom first floor retirement flat with living room, kitchen and shower room, situated on this sought after development. 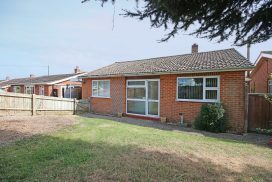 A detached bungalow situated in a cul-de-sac location, driveway, garage and front and rear gardens.